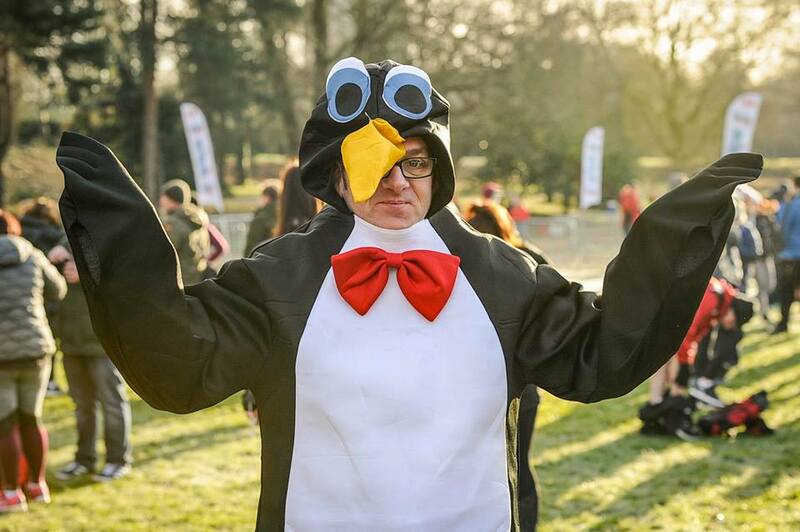 So our inaugural Cardiff Winter Warmer Run is done! How good was that event? Well we had a blast!! 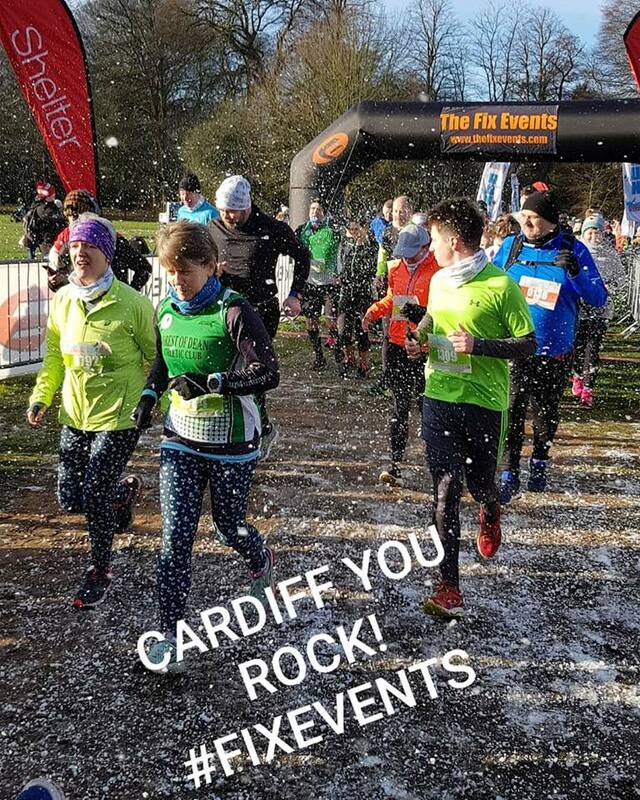 And we hope that everyone that joined us enjoyed this 5k and 10k running around the stunning Bute Park on what was an incredible sunny winter's day! We were so lucky with the weather and I don't think we could have asked for better conditions. Here's a few snaps below from the morning. 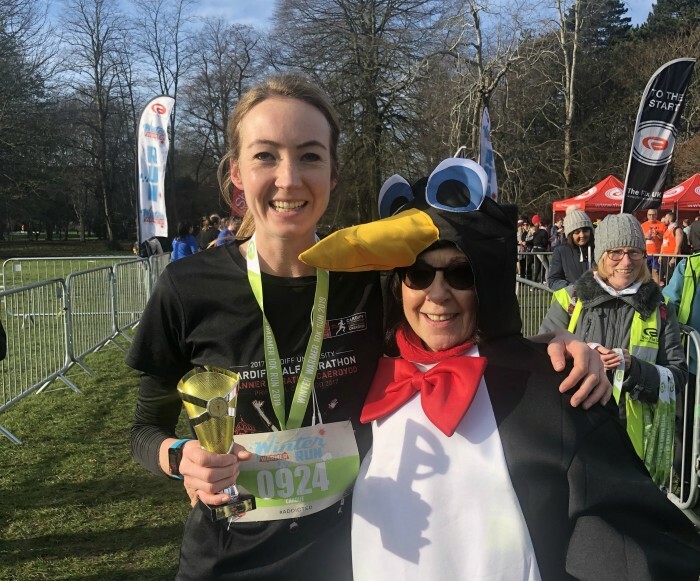 We had some snow, the penguins were out giving out hugs, our team were super amazing at supporting all of the runners and all of our partners and suppliers did a fantastic job. 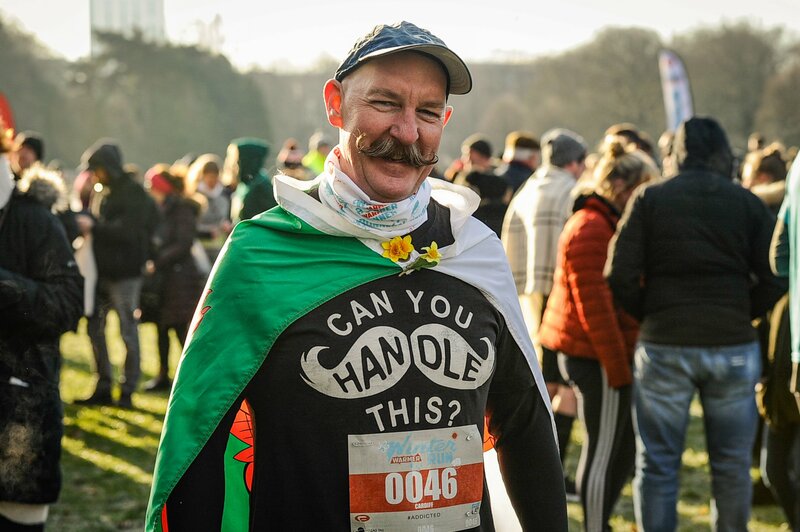 Keep an eye on all our upcoming events and we will definitely be back in Cardiff for MoRunning, and possibly sooner!